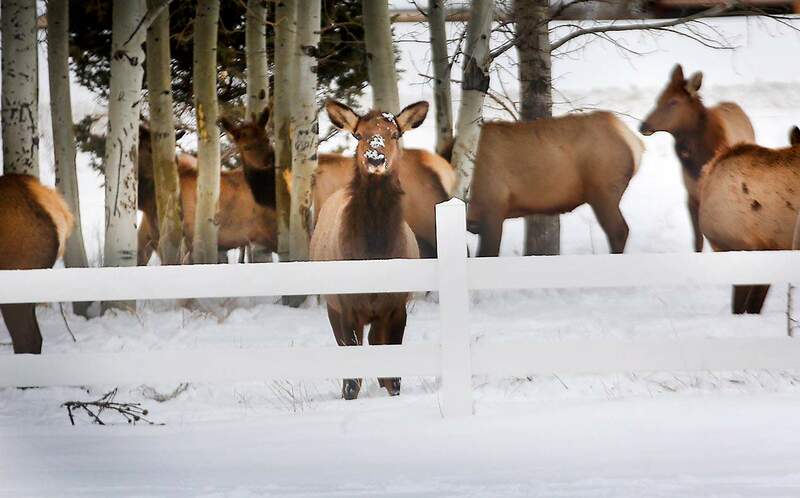 As snow accumulates in the high county, elk are moving down into the Animas Valley for winter grazing. A herd of about 50 was spotted Tuesday north of Durango. The National Weather Service forecasts clear skies and highs around 40 on Saturday and Sunday. The next chance for snow showers will come Monday. 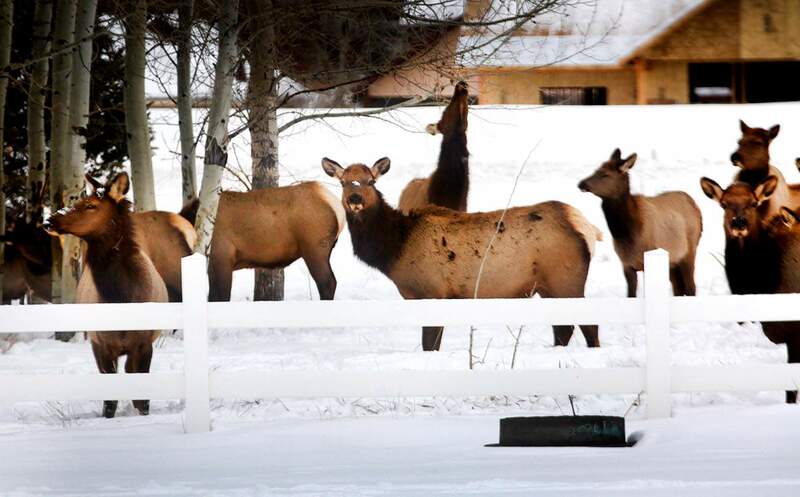 As snow accumulates in the high county, elk are moving down into the Animas Valley for winter grazing. A herd of about 50 was spotted Tuesday north of Durango. Colorado Parks and Wildlife asks people to use binoculars for viewing and not to approach the elk. Dogs should be leashed so they do not chase the animals, which are already stressed by winter conditions.